Stuart specializes in portfolio management for high-net-worth investors, putting his financial services industry experience since 1996 to work helping clients and their families plan and prepare for their needs and aspirations. In addition to designing financial plans, Stuart recommends asset allocations and proven investment strategies. He also manages three portfolios that may be included in these recommendations; a diversified U.S. stock portfolio, a portfolio of publicly traded Real Estate Investment Trusts (REITs), and an aggressive strategy that utilizes listed index options to hedge clients' exposure to the stock market, while generating current income. The diversified portfolio is comprised of companies selected for their potential to deliver sales growth and improving profit margins. The REIT portfolio is intended for retirement accounts, where clients can take advantage of tax deferral on the current income these securities generate. The options strategy is one used by only a handful of hedge funds, and is now available to Hyperion Wealth clients. It attempts to generate cash flow with the potential for greater reward when stock market volatility increases. Together, and in combination with other diverse strategies, these portfolios seek high returns, while attempting to reduce volatility by tracking historically low to negative correlations with one another. 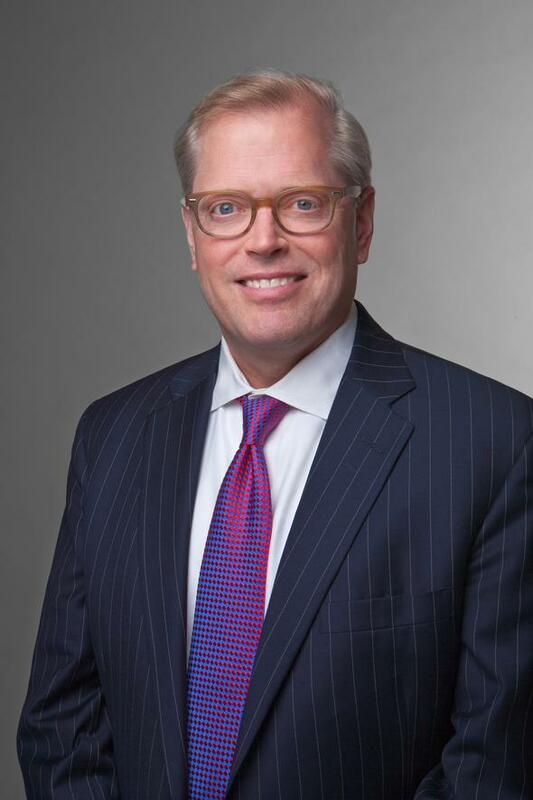 Prior to establishing Hyperion Wealth Advisors, Stuart was a managing director at Further Lane Wealth Management; he was a Senior Vice President of Investments and Senior Portfolio Manager at UBS; a Director of Investments and Senior Portfolio Manager at Oppenheimer & Co.; and a Financial Consultant and Portfolio Manager at Smith Barney. Stuart received a Master of Architecture degree from Columbia University and a Bachelor of Arts degree from Columbia College. He and his wife Amy live in New York City, and together they have two adult children. He has been involved in community youth sports activities as well as charitable organizations focusing on health, education, poverty and the environment. Harvey focuses on partnering with entrepreneurs, C-level executives, private individuals, and their families, to help them grow their assets and preserve their wealth, building a legacy for people they love and the causes they care deeply about. Harvey has extensive experience using derivatives to diversify investments. Harvey's forte is helping corporate executives manage restricted stock and option holdings using Rule 10b5-1 plans. Calling on a deep network of business experts, successful entrepreneurs seek Harvey's advice in structuring pre-liquidity plans that could maximize the net sales price for a full or partial sale of their business. Harvey joined UBS in 2007 as a Senior Vice President after 20 years at Bear Stearns & Co., where he was a Managing Director. Prior to this, he worked in the Private Client Services Group at Donaldson Lufkin & Jenrette (now Credit Suisse), where his career in the financial services industry began in 1984. He felt in order to be completely transparent, independent and conflict-free, the best route to take is to be a fiduciary of clients' assets. He holds Series 7, 31, 63 and 65, as well as life, health insurance, annuity and variable annuity licenses. 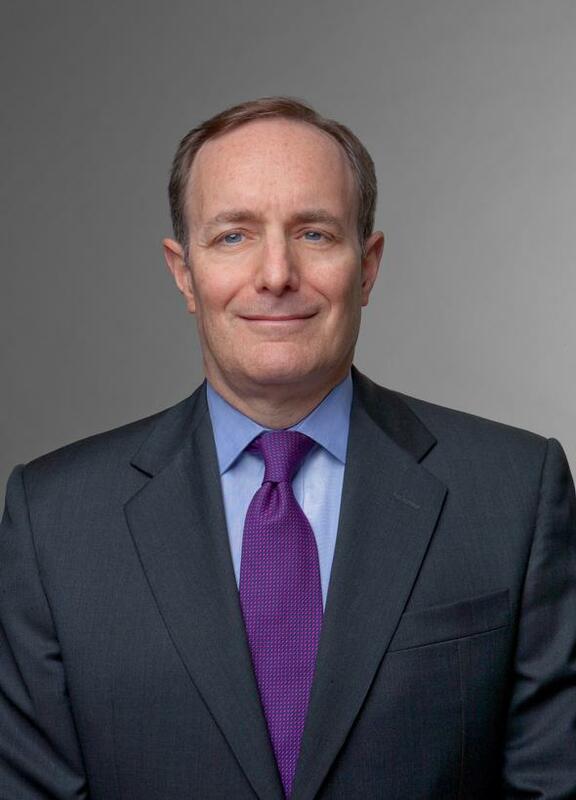 He is involved with a number of New York City's charitable organizations and is the former Treasurer of the New York chapter of the Alliance of Merger and Acquisition Advisors. By limiting the number of clients in the practice, Mr. Spira maintains a strong commitment to providing exceptional client experience.